Welcome to Taylor’s Lock & Key! At Taylor’s Lock & Key, we approach every situation professionally. We strive to never overlook even the slightest detail. 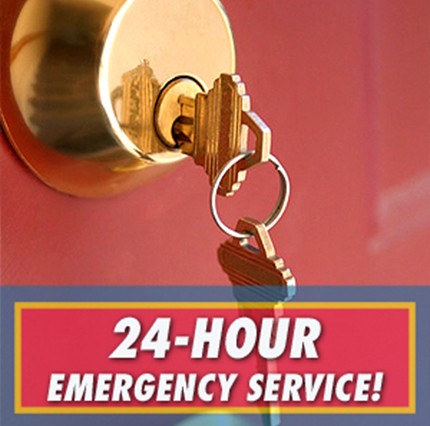 Taylor’s Lock & Key fast response emergency service is available 24 hours a day. These services can include anything from commercial lockouts to private house and car lockouts. Instead of spending time and money on towing your vehicle to a shop, we bring the shop to you. So whenever you are in need of ever the simplest procedure, whether it be make keys, re key, car lockout open trunk or ignition keys services, call us and a highly trained technician will arrive at your location to assist you. Taylor’s Lock & Key believesin the importance of proficiency, efficiency, and dedication which helped us become one of the leading locksmith service providers in the area. Taylor’s Lock & Keyassociates are hardworking and committed, and seek to help you in a time of need. 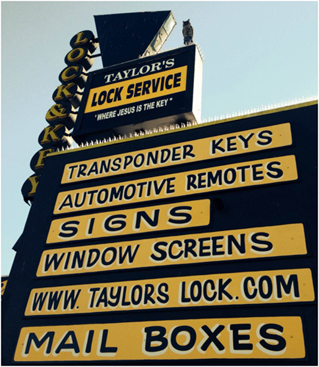 Taylor’s Lock & Key Makes it a point to offer high quality 24-hour services for a very competitive price! A great many locksmith services are available to you, including specialized residential, commercial and auto locksmith services. As a fully insured and bonded locksmith provider, Taylor’s Lock & Key possess the necessary skill, experience, and technology to work on the most advanced and complex requests. Do you need to install a sliding door lock in your home? Do you use a chip key for your auto and need a replacement? Taylor’s Lock & Key is here for you!